The transnational training course took place in Slovenia from the 14/10/2017 to the 20/10/2017 with ten representatives from all the partners organisations. 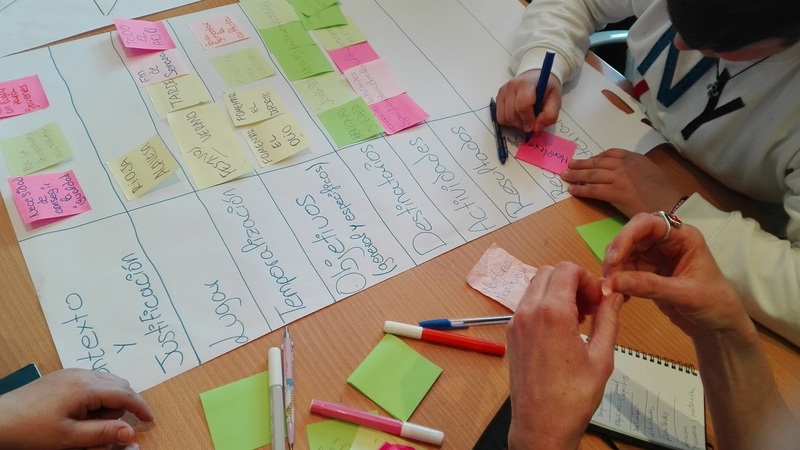 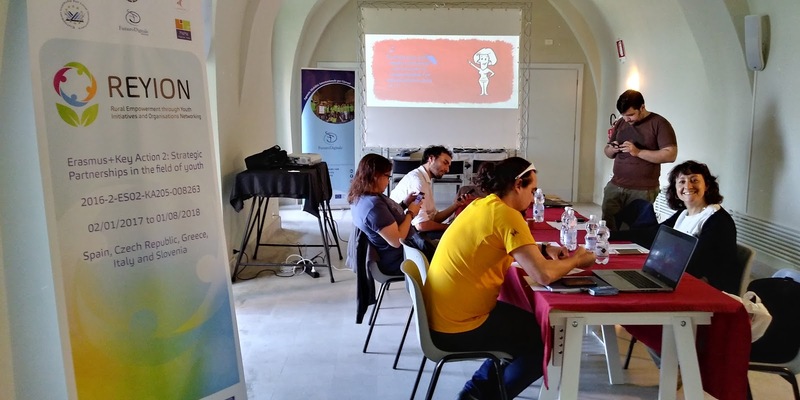 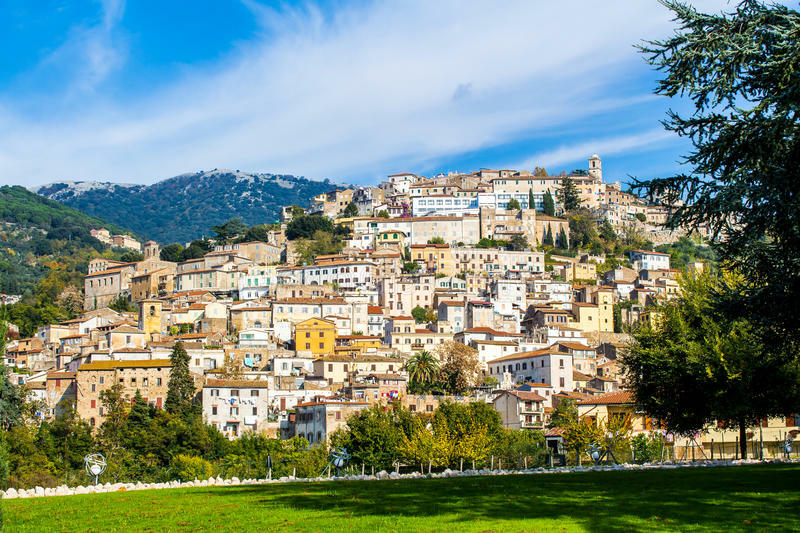 The aim of this training course was to test the the intelectual outputs created until the moment and also train those responsible of the future local workshops of the project. This activity will allow to implement the following stages of the project in a better way as it made possible to prepare the professional in charge of the next project activities. 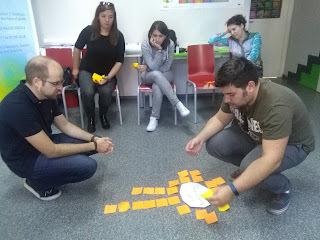 You can see the program of this activity here. 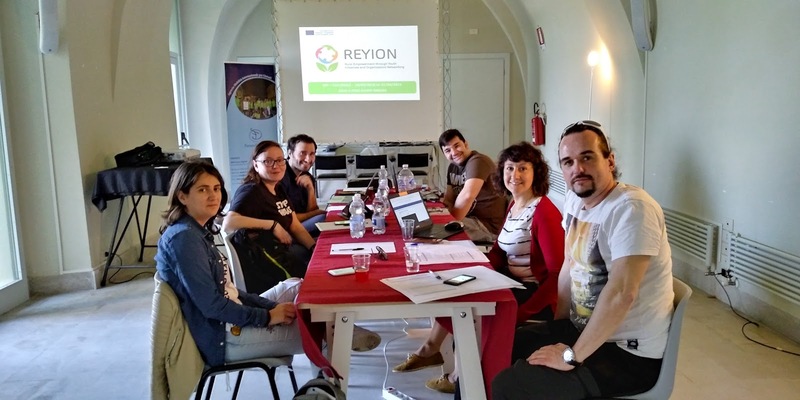 Representatives from the 5 partner organisations have met from the 17/09/2017 to the 20/09/2017 in Czech Republic in order to work together on the coordination of this project funded under the Key Action 2 of the Erasmus+ programme of the European Commission. 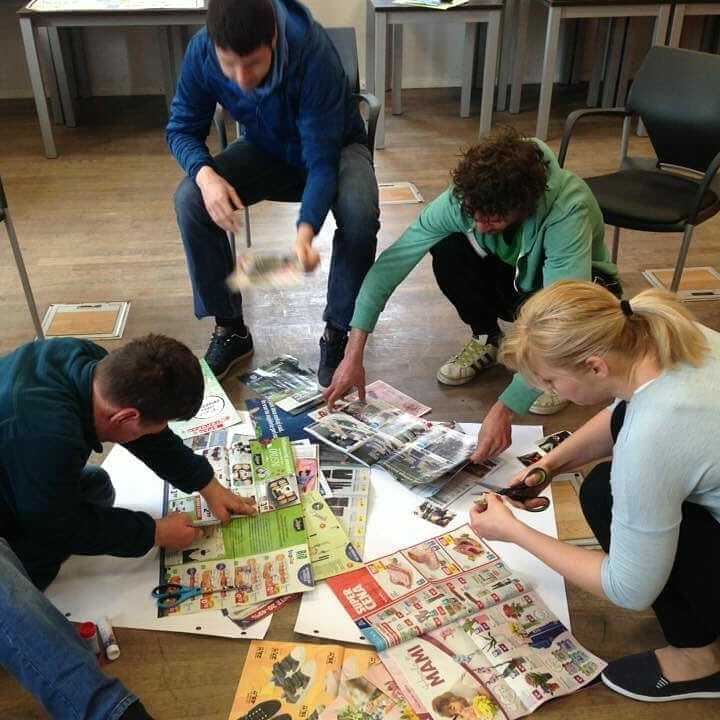 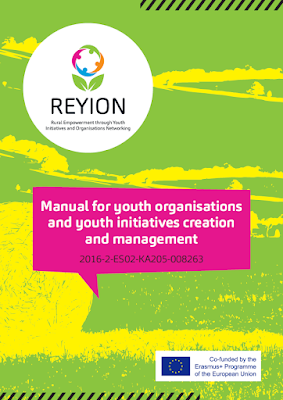 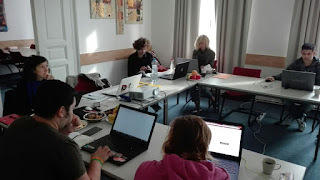 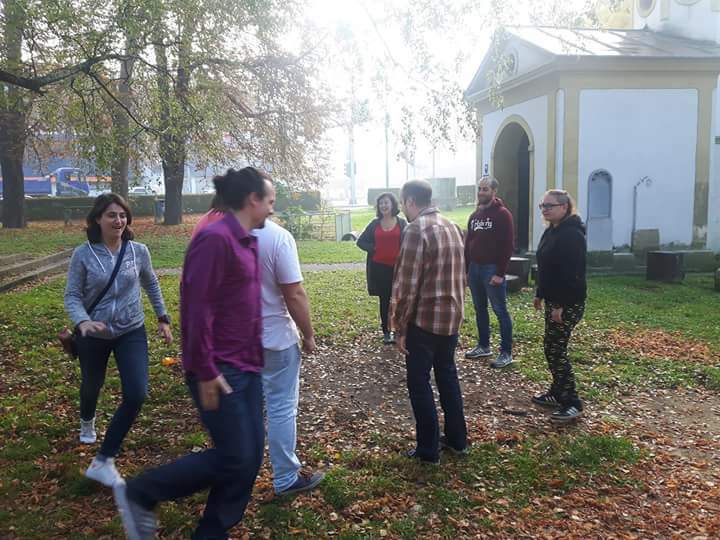 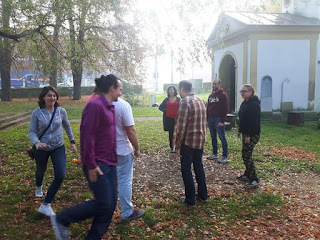 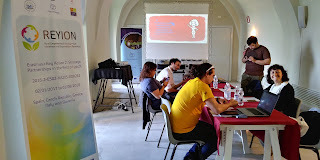 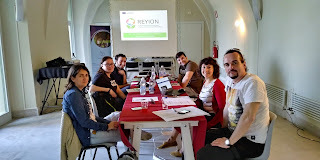 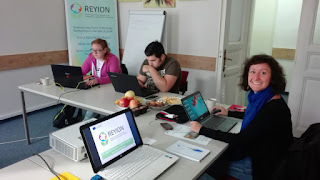 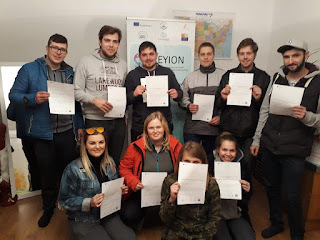 The city of Prague have hosted all the team of this project and especially those who have worked on the last months on the creation of different learning materials focused on supporting young people on the creation, management and professionalisation of the youth third sector in rural areas. 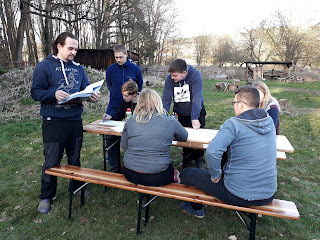 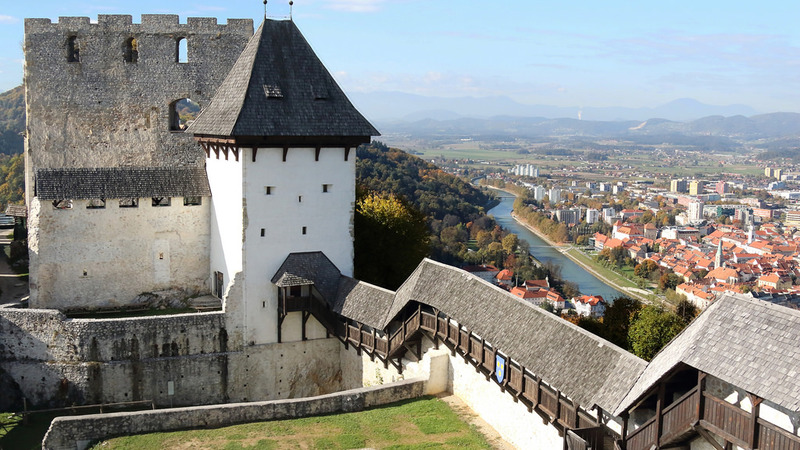 Besides monitoring the project and improving the mentioned outputs, the meeting has been also used to design the programme of a transnational training course for facilitators that the project will implement from the 14/10/2017 to the 20/10/2017 in Slovenia. 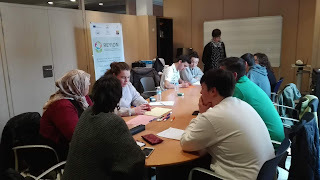 Its aim will be to provide to 11 youth workers the knowledge and skills needed to use the learning materials that the project partners will create and how to test them at local level with the youth of the 5 project countries. 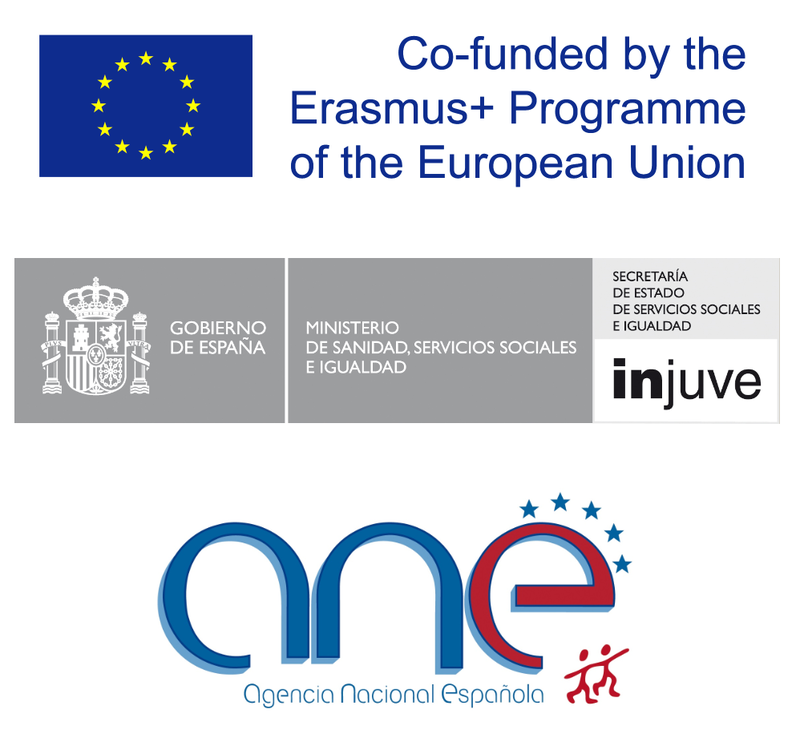 You can follow the project activities thanks to this online site or liking our Facebook page.